Locally owned and operated, MZ Electric is your neighborhood Littleton electrician. Our employees are fully licensed and have a wide range of experience in the electrical industry. We offer extremely competitive rates for all of your electrical needs. Ask about available discounts for teachers, military and seniors, as well as referral coupons. We are committed to providing professional and courteous residential and commercial services. Your project is our top priority, as we take great pride in all that we do. We arrive punctually and prepared to repair, remodel, and/or design. Whether you want to upgrade your electrical panel, install a hot tub, update your fixtures, or childproof your home, MZ Electric will meet your individual needs. With a keen eye for lighting design, we will update your home or office to accommodate your unique tastes, whether contemporary, classic or nouveau. 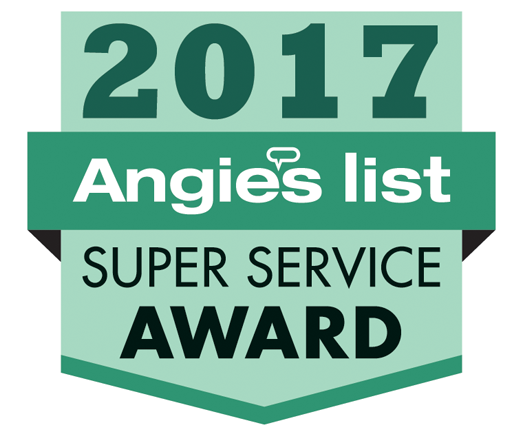 Winner of the Super Service Award from Angies List from 2010 – 2017!